Chichibu distillery is a small distillery with only nine full-time employees, it is owned by Venture whisky which was founded in 2004 in Chichibu city, Saitama just outside of Tokyo, hence its name. 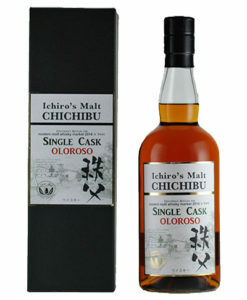 This particular bottle was included in the famous Ichiro’s range. 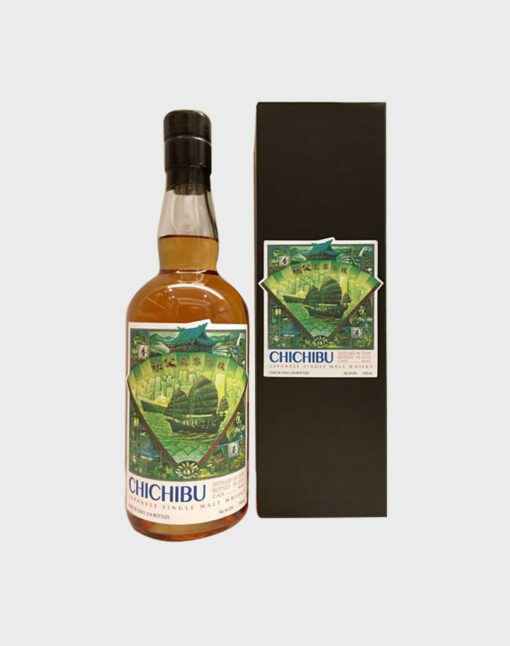 It is a Hong Kong limited edition that was distilled in 2009 and was aged in cask #640 before being bottled in 2015. It was especially released for the Hong Kong market with only 214 bottles available.